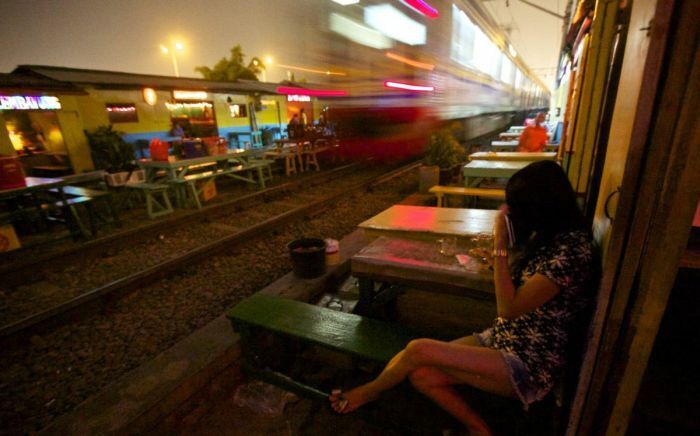 Prostitution is illegal in Indonesia but because it is one of the main tourist attractions, the local police doesn't care much about it. 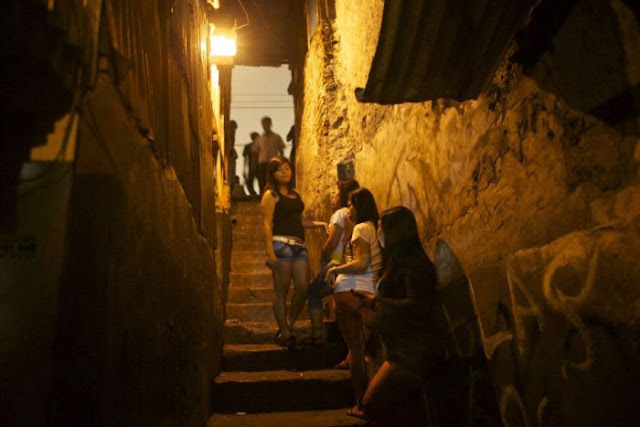 The girls, 30% of whom are underage, are working in terrible conditions. 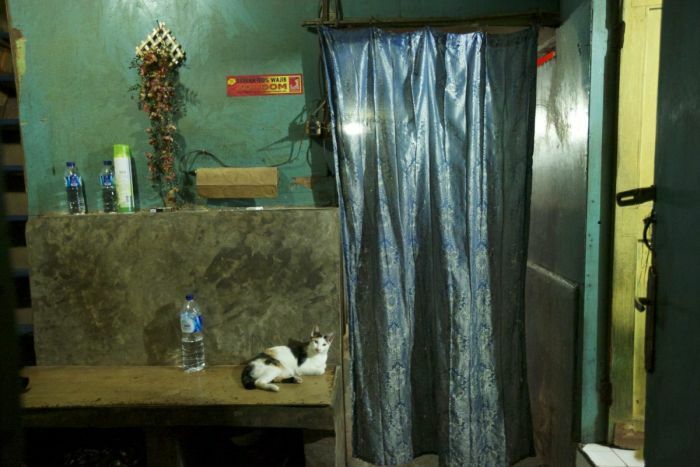 A photographer Ed Wray visited Jakarta's red light district. 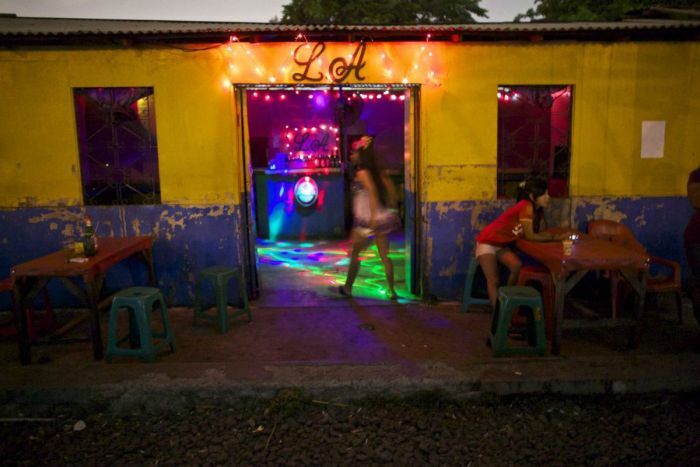 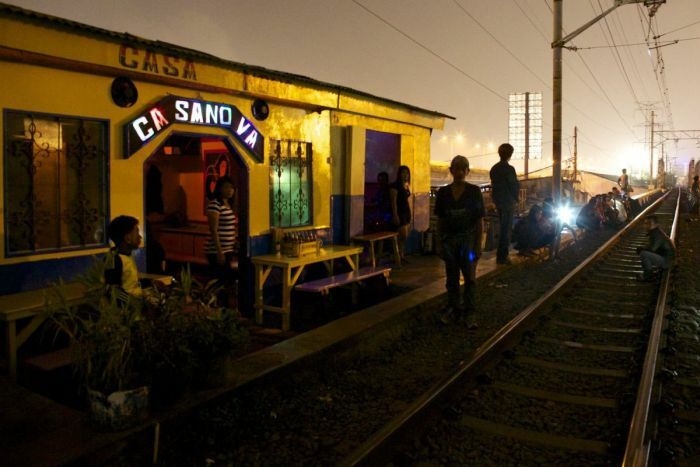 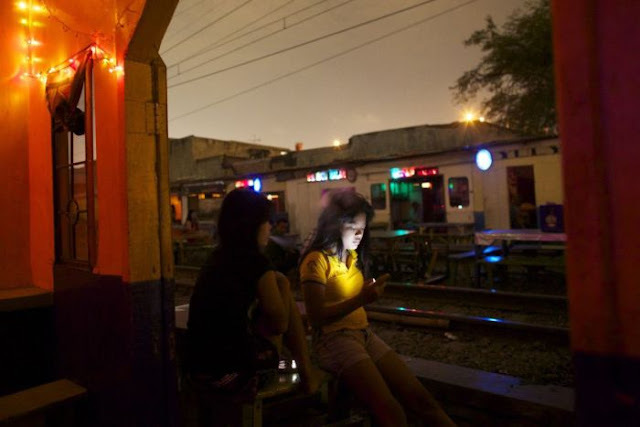 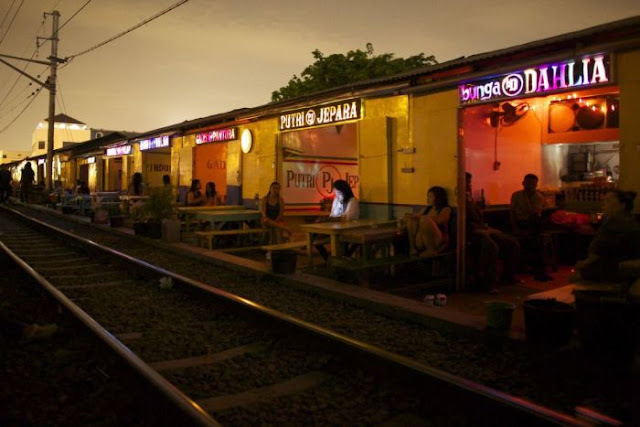 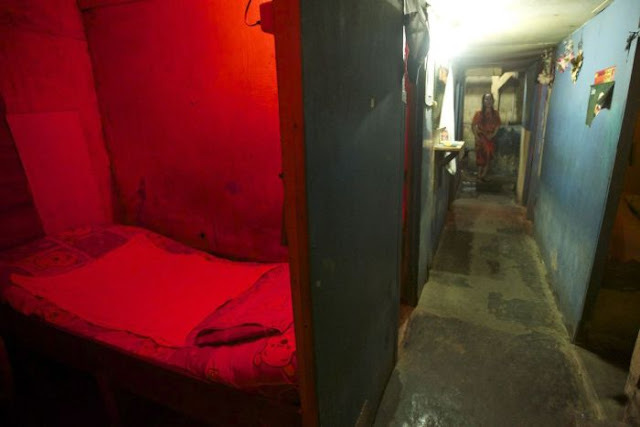 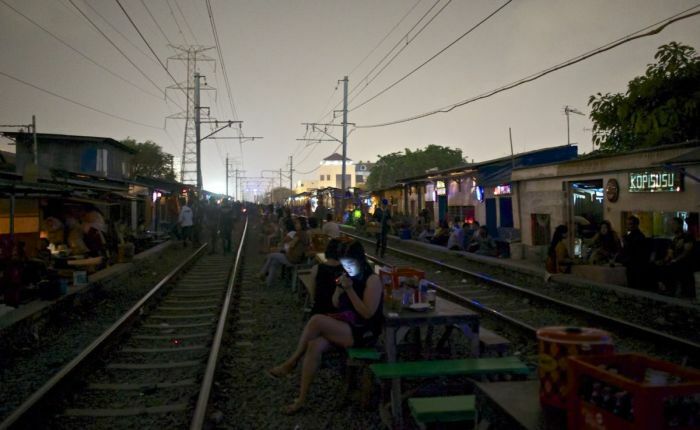 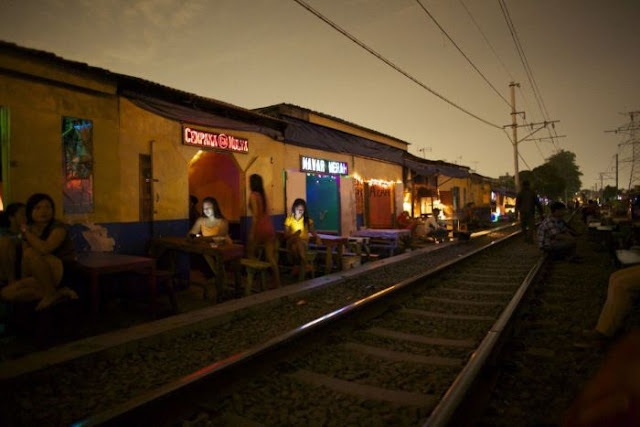 0 responses to "The Red Light District of Jakarta (16 pics)"